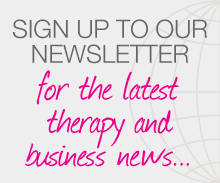 Each month, you could receive the latest therapy and business news, straight to your inbox. In recent issues, readers enjoyed: a guide to blogging, research into chamomile and osteoarthritis of the knee, an introduction to analysing and treating darker skin, a study on head injuries in football, and lots more. 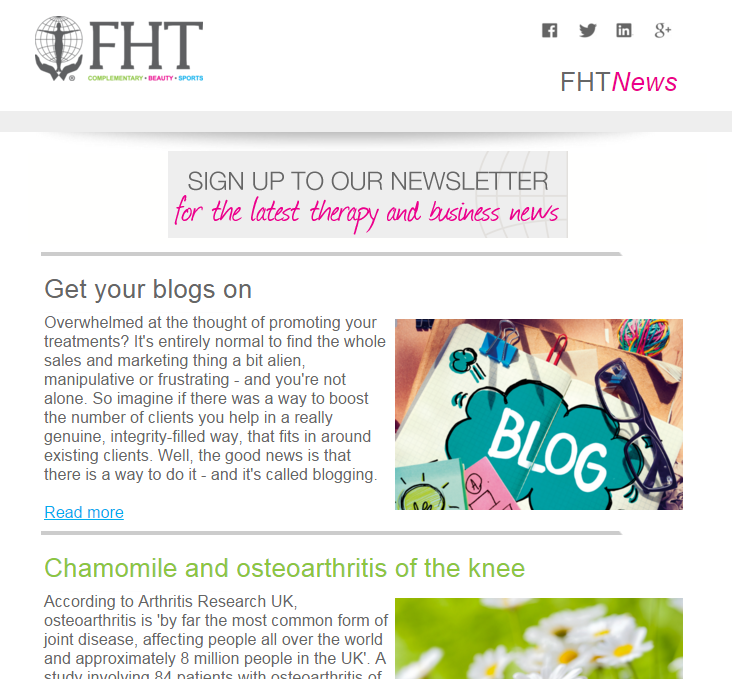 Posted on 7 January, 2016 by Federation of Holistic Therapists (FHT). This entry was posted in news and tagged news. Bookmark the permalink.